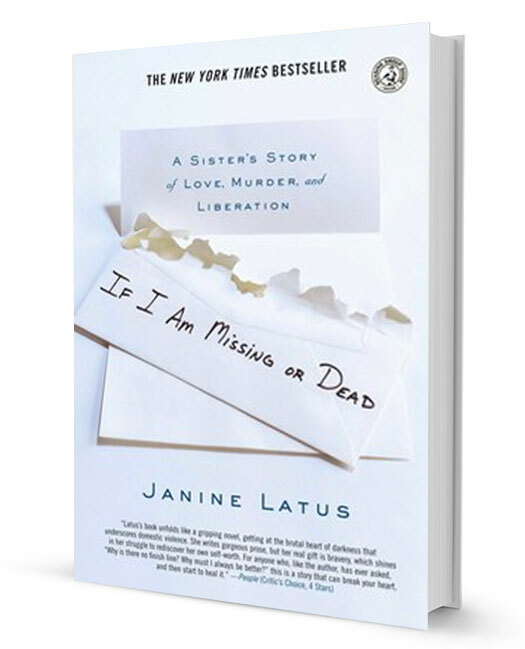 "Janine is a passionate advocate for domestic violence, who uses her gifts to educate the public and help others navigate through their own painful journey." "Her speech was heart breaking and sobering, and truly inspirational. She is a survivor who motivated our attendees to donate more money and volunteer to support our mission." "I just wanted to let you know that the impact of your talk has been reverberating like a stone thrown into a pond. The splash was fantastic enough itself, but the ripples have been sobering and hopeful all at once." "As a writer, speaker, advocate and educator on issues of sexual and relationship violence, Janine is the voice of many silenced survivors. She has found a powerful way to harness her passion, commitment and talent to change the world." "The clever and compassionate narration of her sorrowful personal and family stories engaged the audience and contributed to create awareness of the Domestic Violence epidemic across generations, countries and cultural backgrounds." HRD Events, Inter-America Development Bank, Washington, D.C.
"Thank you for speaking on behalf of all the victims of violence who do not have your gift. You are saving lives because of your calling and your love for your sister, which shows so clearly in your talk." "Even a month after she spoke at our event, her words still resonate in my head."